We want our patients to be professionals when it comes to oral health! Here are a few videos to give you tips on how to take good care of your teeth. 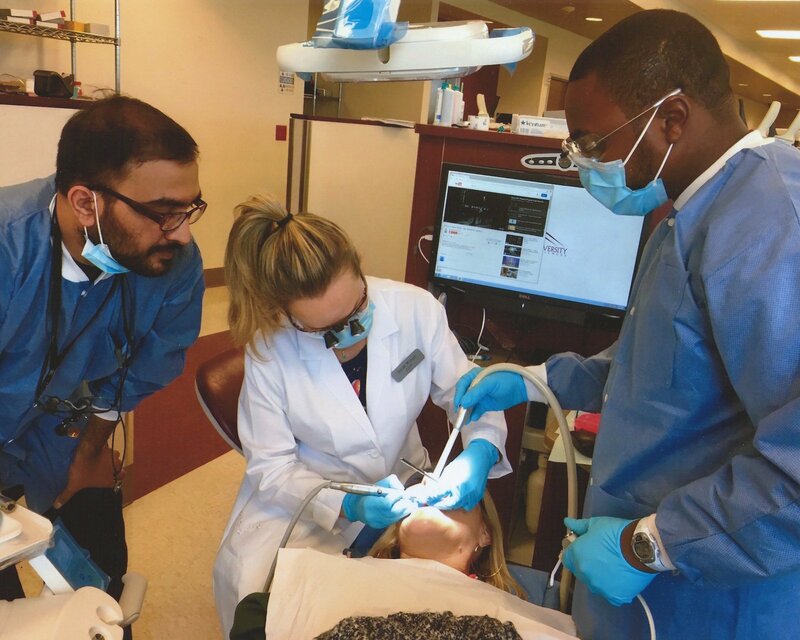 The goal is to provide attendees with a unique hands-on, live-patient educational experience and the opportunity to explore various case scenarios. The combination of clinical, communication, marketing, and management skills addressed in this course will not only increase the enjoyment of dentistry, but will also create a level of clinical success and confidence never dreamt possible. This program consists of two weekends, 4 weeks apart, where clinicians provide their own patient, and with the guidance of a clinical mentor, perform hands-on preparation and cementation of approximately 8-10 anterior all ceramic restorations. Please don’t hesitate to call us if you’d like any additional information!